I have an outstanding credit card debt that is listed on my credit file. It is about $10,000. This is going to be on my credit file for another 3 years. 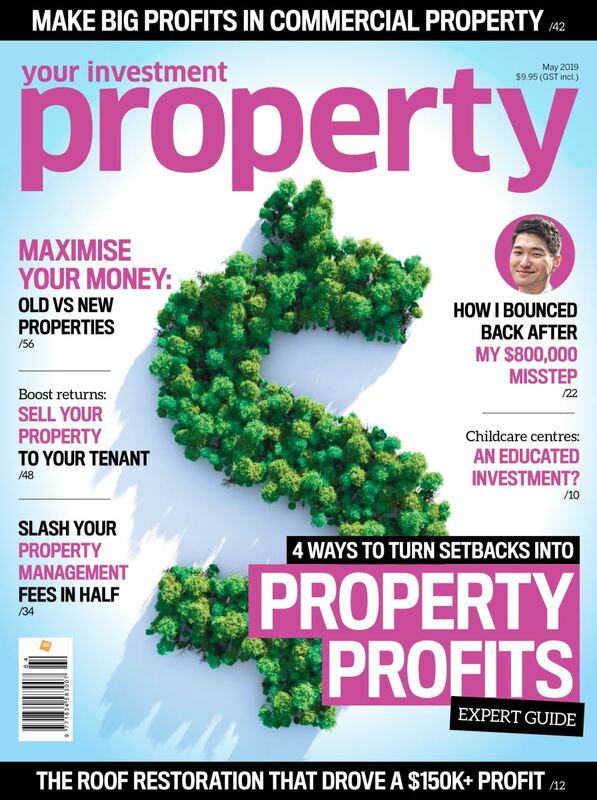 I am keen on starting a property investment portfolio? What can I do to put my life back on track. I am now in a stable job and can save about $2,000 per week. Any help will be greatly appreciated. Happy to provide further details if required. Has this been paid off? This should be your first priority. While the debt is there you chances of getting more money are remote. In most instances your bad credit will hold you back unless you can satisfy potential new lenders there were 'valid' reasons for the bad debt. Often there aren't. There are some lenders who do lend to people with previous bad credit records. Many brokers are aware of these lenders and will be able to explain how it all works. Having said that expect to pay a higher interest rate at best. If the broker advises they are not in a position to help then use the intervening years to increase the size of your deposit funds. 3yrs at $2K per week is $300K saved.